The final hockey product of the 2013/14 hockey season has finally been released, and it's the most sought after brand there is in hockey... The Cup. The Cup is a product that is out of reach for many collectors, but for those who can afford it, it's an amazing breaking experience. This year's Cup base design is pretty low-key. It comes on an with an off-white border adorned with some foil highlights. It's pretty subdued, and reminds me a little of an Artifacts design. The player image is nice and large on the front and nothing is too distracting or out of place. But the card doesn't pop. It's just a big, solid base card limited to just 249 copies. I guess the design of The Cup base isn't to impress or make you jump out of your seat. It's just a simple, classy base card that sets a standard for the rest of the set. The back of the base card continues the classy, simplified look. I would say, however, that the back has a bit more going on than the front. I like the blue hues that have been incorporated into the background. The back image is different than the one on the front which is a nice little detail. Everything about the card back is in order and in place. Again, like the front, it's solid if not spectacular. As with every Cup release, the rookies set will come numbered to 99 or 249. The rookies selected to have just 99 cards will be difficult to find and worth quite a bit. This year's rookie design puts the patch right in the middle of the card. It cuts the player off a bit, but with a nice patch, the placement would really show it off well. The rookie cards have more foil bling factor than the standard base and stand out more. The front is busier, but not in a bad way. The placement of the photo, memorabilia, and autograph is tightly done and makes a card that is modern and sharp. Each box of The Cup comes with just one 'pack'. The back has a base card, a rookie card, and a variety of different hits. 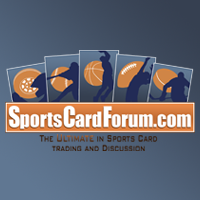 There are only six cards per pack, but each pack should produce something solid for your money. 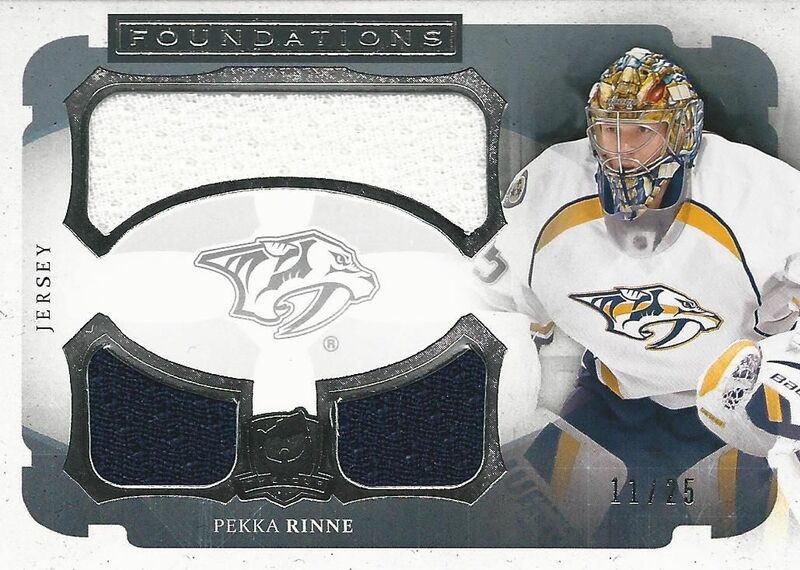 The most mundane card you could probably pull out of the cup is an un-autographed jersey card like this Foundations card of Pekka Rinne. Still, it's not a bad card that has serial numbering to just 25. I'm glad The Cup doesn't water down its cards with a ton of jerseys. There aren't too many cards per pack, but each card should pack a wallop. This triple jersey was the only jersey card from the pack. 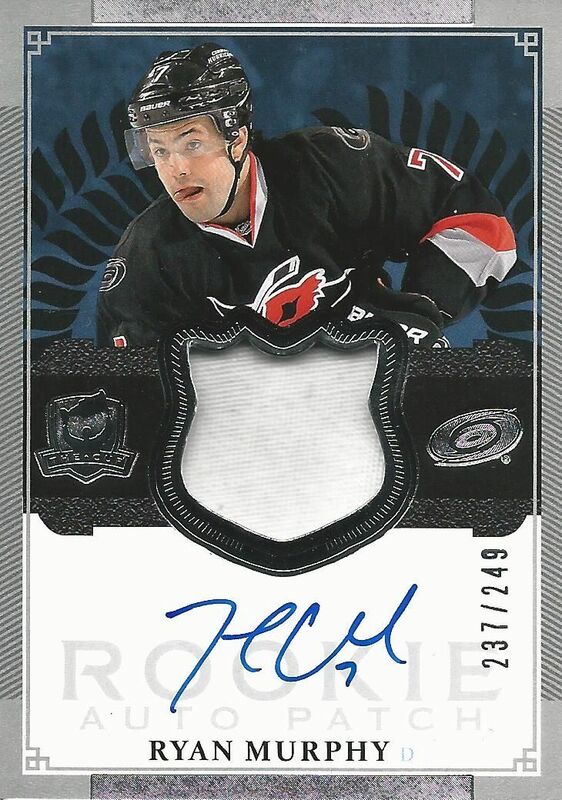 Signature Patch cards make their return this year, but this particular one is a stand by from 12/13. As usual, these cards feature on-card autographs with a piece of patch. It's a simple but effective design that works well. I especially appreciate that under the memorabilia window the words 'Authentic Game-Used' appears. Upper Deck is stating that the material wasn't just from a photo session. Brilliance autographs come on extremely thick cards. These shadowbox-like cards will only fit in the largest of one-touches. 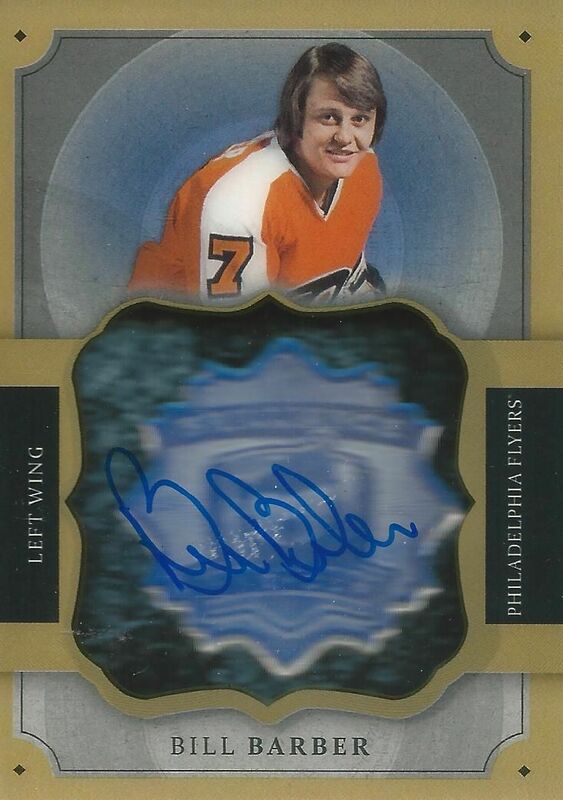 These cards do not have memorabilia, but have an autograph situated on clear material above a holofoil Brilliance logo. Though it's just an autograph, I appreciate the effort to make the card and auto stand out a bit more than usual. The only complaint with these cards is how to store them effectively. 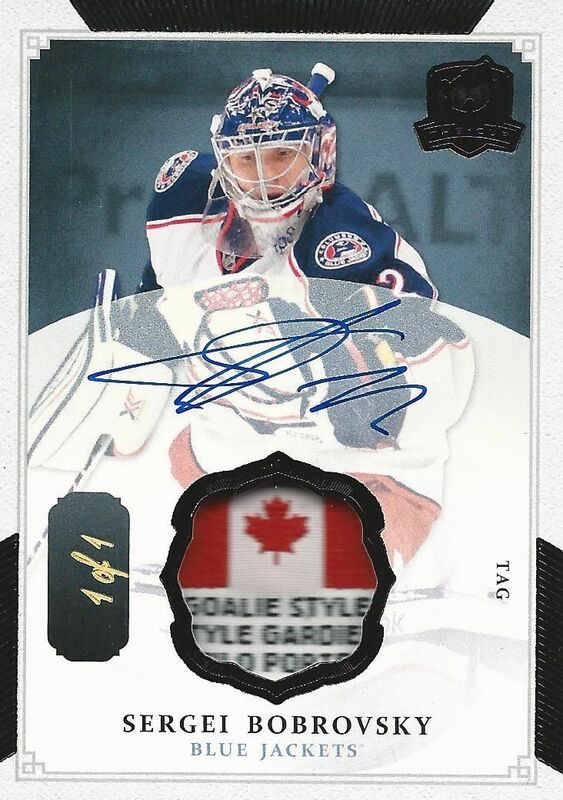 The best card by far from my Cup break was this one-of-one Canada tag patch of Sergei Bobrovsky. This card is the ultimate in terms of rare memorabilia. The Canadian flag looks amazing in the patch window. This is the type of card that really gets Cup breakers excited. Obviously one-of-ones don't come out of every box or case, but the chance to get one is definitely there... and they look goooood! The Cup has much more in store for collectors. Some of the booklet cards this year will feature some crazy, crazy large patches from player jerseys. It's a treasure trove of amazingness. You just have to break it to believe it! Upper Deck shows why The Cup is the greatest again. I always get the thought that another product might get close or pass the Cup. This year National Treasures came out and it looked very solid. But The Cup comes out and just totally blows by it. The cards in The Cup are just on another level when compared to the rest. It's no wonder it's so expensive! It's really too bad that not every collector can experience The Cup. It is a fantastic product that really does feel premium when you buy it. Opening it is always a thrill. 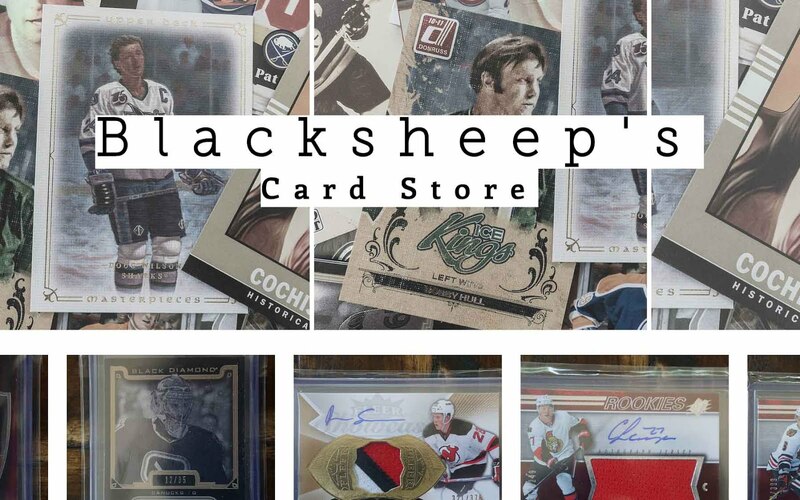 It's the product that every hockey collector wishes to open. Do I recommend it? Can you afford it? If yes, the take a drink from The Cup! Great review those caed look very nice! Great break! That Bobsrovsky is DISGUSTING!!! Congrats man! Excellent Break! Nice Bobrovsky patch!! Great read. Seen a few less then stellar reviews and was contemplating cancelling my preorder case at the LCS, however, after reading this review I'm looking forward to my days off and having a drink from the Cup! Cheers. Beautiful hit on the Bobrovsky, gorgeous. Aspencer528 SCF and YouTube. The cup will be an amazing product this year, as always. Your 1/1 Bobrovsky is Sick !! great review!!! Cup = amazing. Love the shadow box! Gives a SPx -esque feeling in the product, never a bad a idea to do that. Love the design on the cup foundations, UD never seems to disappoint when it comes to the cup! 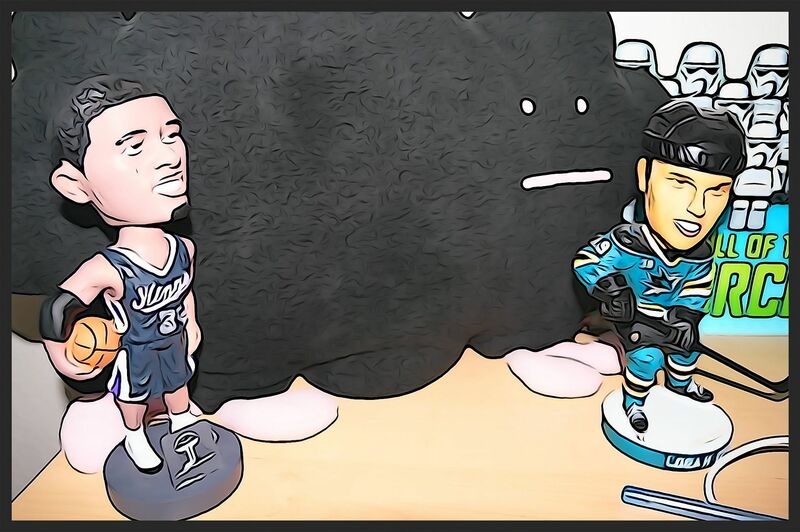 youtube: Malik Husika (formerly leafsfan451) sorry I deleted my last comment. computer was buggy! Great review man! Sick cards. I love the Cup when it comes to the lotteryish series but i hate how late it comes out. What a crazy one of one. I think they did a good job with the design and patch quality seems okay. Again, this is a high risk product because i've seen some boxes not nearly as good as yours. 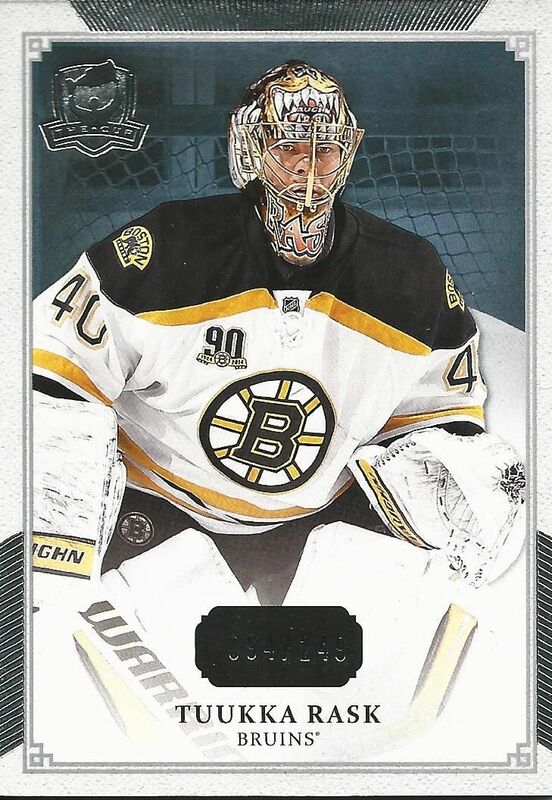 Amazing review and big congrats on the card, Really good goalie and awesome stuff in this years cup! That bobrovsky is a sick looking card. 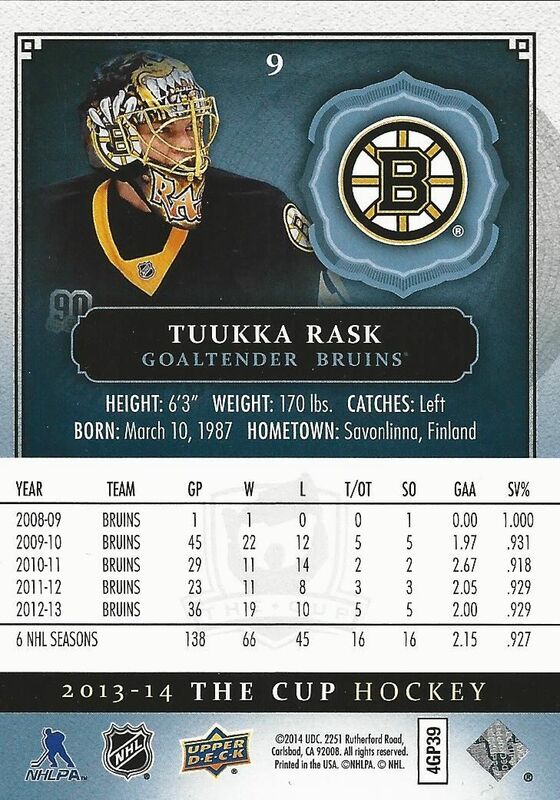 He is a very underrated goaltender. Agree with you on the base cards, and that was a sick bobrovsky! great review and amazing break! I collect Bobrovsky so that card makes me drool! Awesome box with that 1 of 1! I will only see this product on youtube as it is way too expensive for me. Nice of you to give a card away from The Cup! Keep up the good work! Awesome box and nice Barber! Nice box break. I would give it a 9.5/10 though. Instagram _braeden_lockhart just dm me. 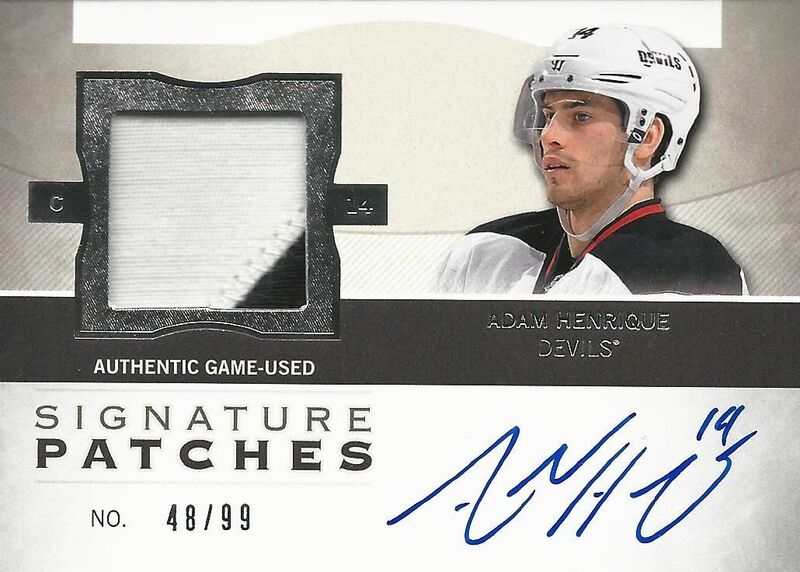 I also have a couture auto /20 for trade since you collect him. Makes me want to throw down some money on one of these. Sick pull there! And i totally agree with you on the base cards. In my opinion theyre a little too basic but whatever. Good review and nice box. You could have mentioned in the review that there has been also cards with major issues like wrong logos, patches from wrong team etc. I think that those kind of errors are unforgivable in a product that costs that much. WHOA!!! Sick 1of1 with the flag, really nice. Awesome.